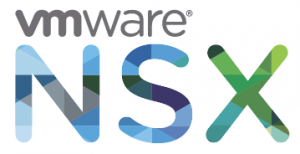 VMware NSX is the network virtualization platform for the Software-Defined Data Center (SDDC). When you run NSX you might need to identify the version or check whether there is a newer version available.To quickly identify the version I've created this build number database. To keep track of latest versions you can also use my vTracker or the Latest Versions page. If you miss any Build, please contact me.